Banana, banana! The Minions Madness party is here! A perfect party for any mad Minions fan. 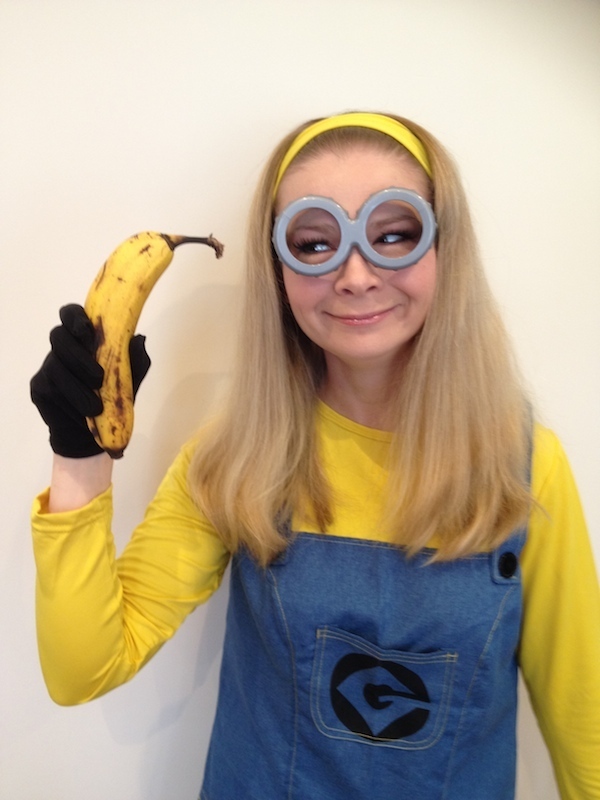 Our children’s entertainer will arrive as a Minion, ready to host a banana scavenger hunt, Freeze Ray statues, Shrink Ray bumps, Shark Tag, Minions relay, build a unicorn for Agnes, Boogie with Dr Nefario’s Boogie Robots and lots more games, activities and huge doses of fun! They replied, in unison, ‘scissors’ and drove off! !